An arabian horse at rest. 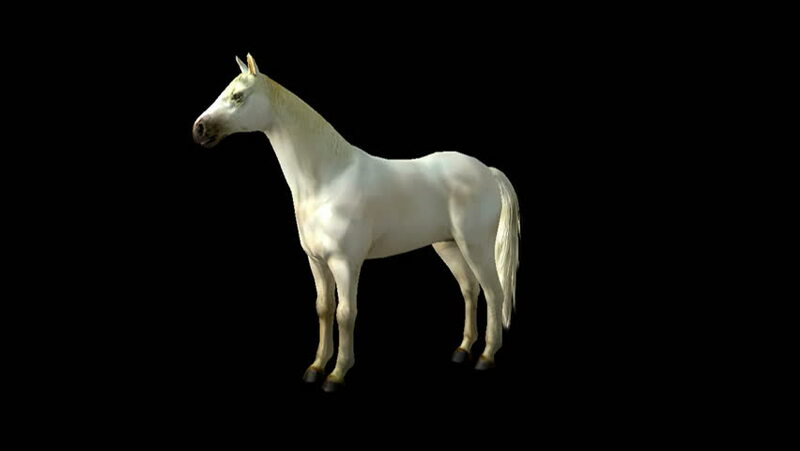 4k00:05White horse walking. Isolated and cyclic animation.